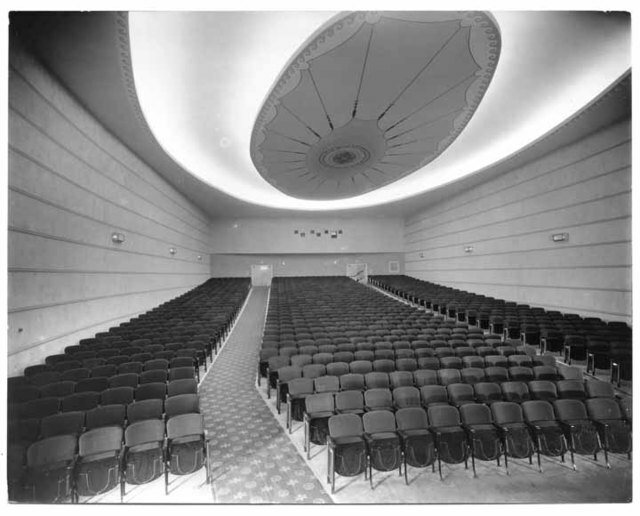 This is the next entry in a Theatre… a Movie… and a Time, a series that was begun here. Once more, it all comes back to timing. In every damn thing. Next week, I’ll put forward a contribution to Mark and Tom‘s upcoming Decade Blogathon that they’ll host. Naturally, I’ll offer something familiar, but seemingly forgotten among many contemporary movie-viewers. Definitely a product of its time, but still has something to offer. Bitingly so. March 1975: By the halfway point of the decade, was everything turning into crap? Seemed like it. Almost everyday had something going wrong, especially if you watched television. Gas prices kept creeping up, that’s for sure. This year’s oil crisis already triggered the inane response of everyone losing an hour of sleep sooner as Daylight Savings Time kicked in two months early here in the U.S. Lovely. Who needs sleep anyways? Wasn’t doing me any good. By this time my ‘first’ college girlfriend and I weren’t exactly in the land of milk and honey. More like The Days of Wine and Roses with regard to our relationship. Steadily creeping up on shaky. More so since her older sister, who she lived with, hated me still. Surprised we’d hit it off this long. When I’d stop by, always introduced some story about how some couple broke up. More sugar with my poison, thank you very much. Maybe should have learned to not get involved with nurses. Sure, this was the longest relationship for either of us, at the time. My steady had by this time accompanied me to many a film. The Way We Were and Chinatown by now, and a blockbuster in our future. Perhaps the gods were trying to tell us something with the first pair. The writing was on the wall, I suspect. Not like either of us were thinking marriage, anyways. Me especially as I’d be a mere twenty-one later in the year. That should’ve counted for something. 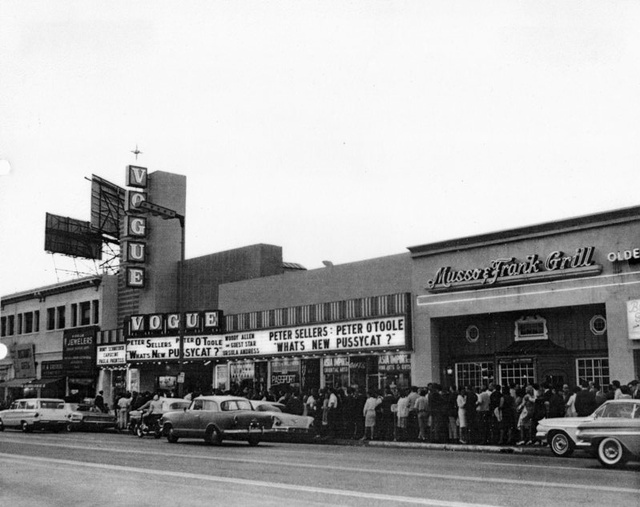 Hollywood Boulevard’s famed movie palaces on the agenda Memorial Day weekend, once more headed to the Vogue Theatre. Even if the surrounding neighborhood by the 70s was going the ways of “crime ridden.” Typical. Unlike those of Beverly Hills and nearby canyons like in Shampoo. What we came to see over the holiday. Hmm…Warren Beatty’s character seemed to have it all. Wonder what it would be like to be him? Should have heeded Goldie Hawn’s role, come to think of it. Ah, yes. 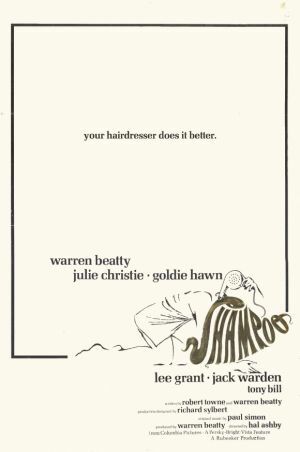 Shampoo! Fine choice! I was surprised by how much I liked this movie.